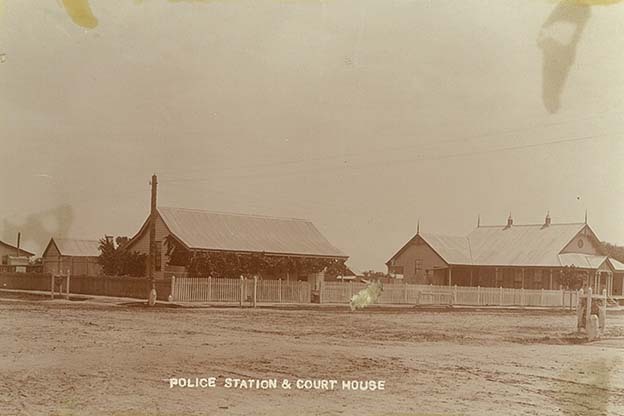 An early photo of the Cunnamulla police station and courthouse. 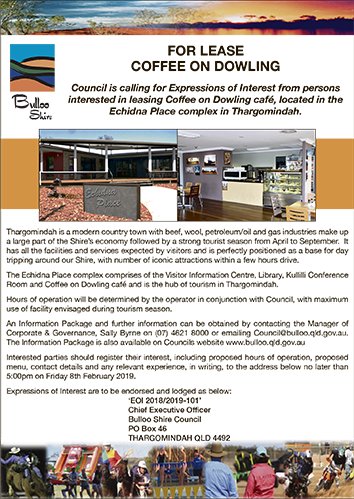 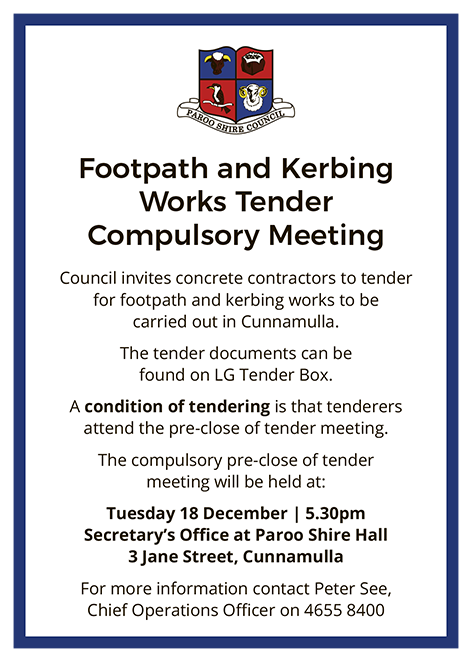 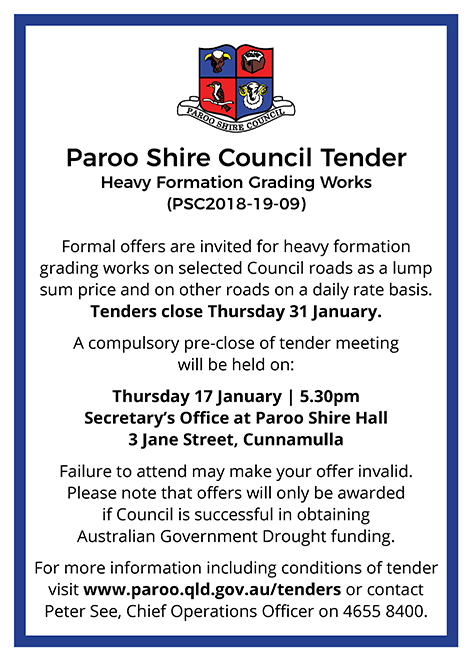 THE FOUNDING of Cunnamulla dates from 1868, when the town was surveyed and a post office and courthouse were established. 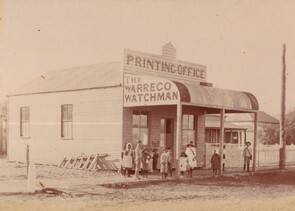 The town was gazetted by 5 December that year. Be the first to comment on "Looking back to 1868"